What is the prayer that changes everything? Praise is the prayer that changes everything. In Stormie's book, The Prayer That Changes Everything, she defines prayer as communicating with God and "praise and worship" as one expression of our love. Part I of the book addresses 15 reasons to praise God now and Part II of the book speaks of 15 times when praise is crucial. 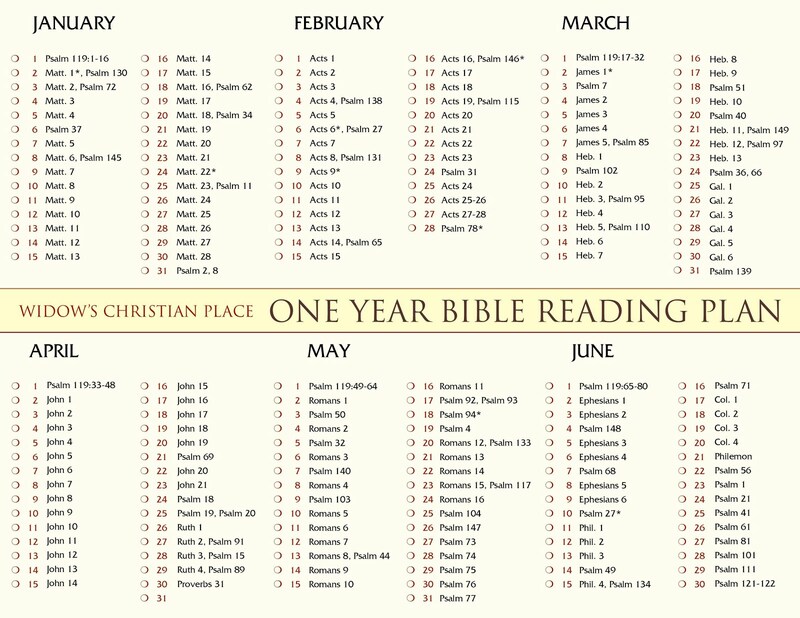 At the conclusion of each chapter is a prayer and a series of study questions that provide an opportunity for readers to dig a little deeper into Scripure and apply the readings to their personal lives. What do you think of the title of this book---THE PRAYER THAT CHANGES EVERYTHING - The Hidden Power of Praising God? Do you need some changes in your life too? I hope you'll join me in reading this book this year. This year? Yes! Take a whole year to read it. It's saturated with Scriptures and prayers---too many for a quick read. Plus, Part II has prayers for certain situations so it's not a book to read from cover to cover; read it on an "as needed" basis. I want to show you the chapter titles from Part II. They about jumped off the page at me because they address so many of the problems I find widows dealing with. 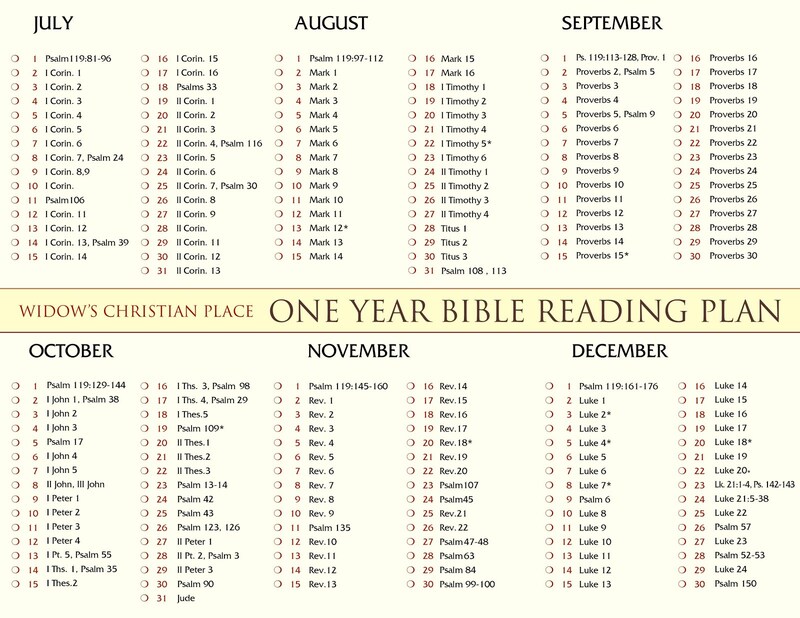 Take a look at these chapters listed in Part II - Fifteen Times When Praise Is Crucial! 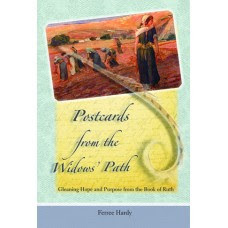 I don't do this often, but I want to urge you to order this book today as the final part of our Transformation series. If you really want to grow in the Lord through this season of life I know that if you do any of the projects I've suggested you'll see real change. Plan NOW for "A Weekend with the Author"
The Prayer That Changes Everything -- Click on the book cover above to order your copy of The Prayer That Changes Everything. I compared the prices today and it's a better price than Amazon but it might not stay that way for long. Thanks Ferree, I'll see if I can get this on Kindle. Good idea, I think there is a Kindle version, and there are also some other materials like a prayer book or journal, a music CD etc.